Welcome to my Wordless Wednesday post! As always, special thanks goes out to my friend Deb from Focused on the Magic for hosting this weekly series! 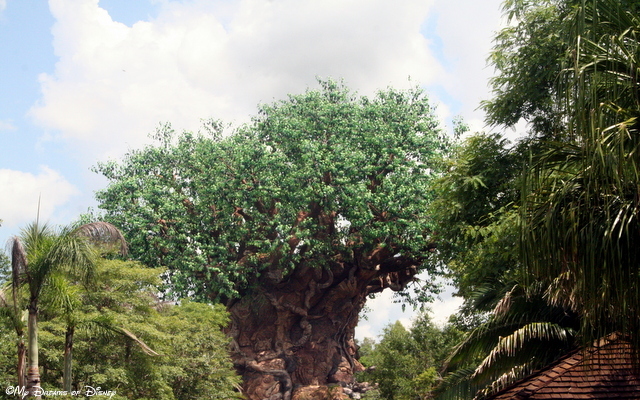 This week, I have a little better idea of what a Disney Weenie is, so let’s get right to it! 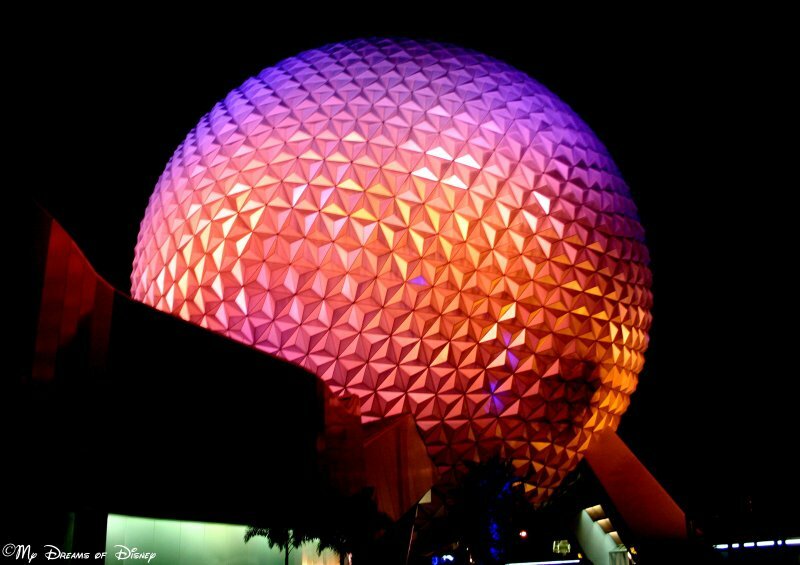 The picture at the top is my favorite picture of Spaceship Earth, the Weenie that I think of for Epcot. I love the different colors displayed on the dome in that shot, it is so cool how Disney makes everything so vibrant, and it focuses on one of the best times to visit Disney — in the evening! The subject of this week’s Tiggerific Tuesday Trivia! 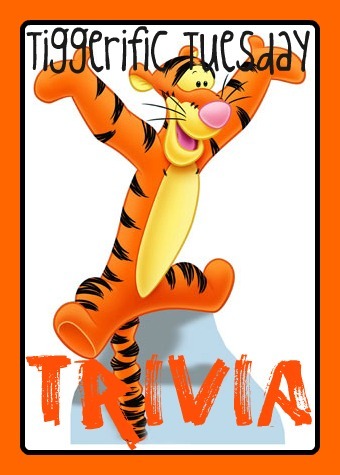 Hello everyone, after our snafu last week with the server, we are back this week with our Tiggerific Tuesday Trivia post for the week! Along for the ride are Heidi from Heidi’s Head, Jenn from Disney Babies Blog, and Jodi from Magical Mouse Schoolhouse! I know Jodi and myself would like to thank Jenn and Heidi for holding down the fort for us last week! I also know that Jodi and I would have much rather written our TTT posts than deal with server issues! 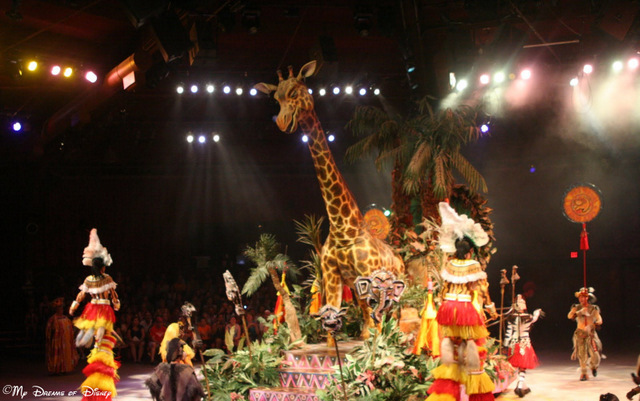 Today’s trivia comes to us from the Walt Disney World Trivia Book, Volume 2, by Lou Mongello! I was thumbing through it, when I happened upon this very interesting tidbit — at least, I thought it was interesting! 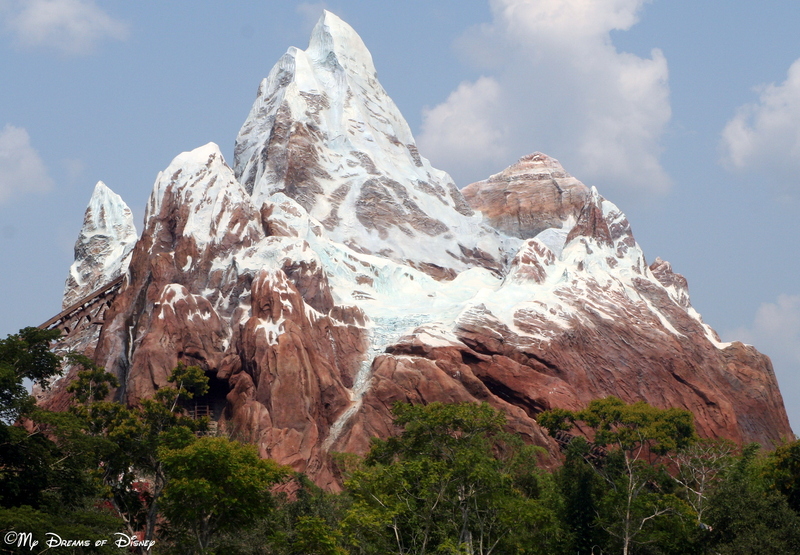 Did you know…that 1,800 tons of steel was used in Expedition Everest’s mountain structure? That is about 6 times the amount of steel that would be used in a traditional office building of the same size! 1,800 tons = 3,600,000 pounds of steel! Why is Expedition Everest specifically 199 1/2 feet tall? Why not 200′ tall? A) Because mechanically, it had to be exactly 199 1/2 feet tall. B) Because if it was 200 feet tall, it would need a red FAA airline beacon to warn aircraft. 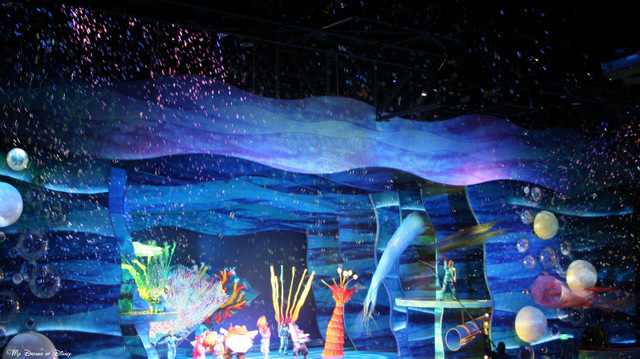 C) Because the Imagineers have an odd sense of humor. While all four of those answers make sense, and might be actually part of the backstory that I don’t know about, the answer that I actually have read about is B. Did you get it right? Let me know if you did, and congratulations! Now, head on over and read the posts from my friends, and thanks for stopping by!